Well, for the EDM geeks out there, Bass Music is basically a collaboration of drum and bass, bassline, dubstep and UK garage. This year Supersonic has a smashing Bass Stage Line up to accompany the ‘Arms House’ stage and promises to deliver an experience paramount to the usual mainstream big room fests! By having stages dedicated to genres, fans can now D.I.P(Dance in Peace) without the harrowing worry of what’s happening in the other stages! Kudos to this brilliant new concept,which we hope will be replicated by other fests out there too.Even science agrees with us about the optimal proportionation of sub-EDM genres for best listening experience! 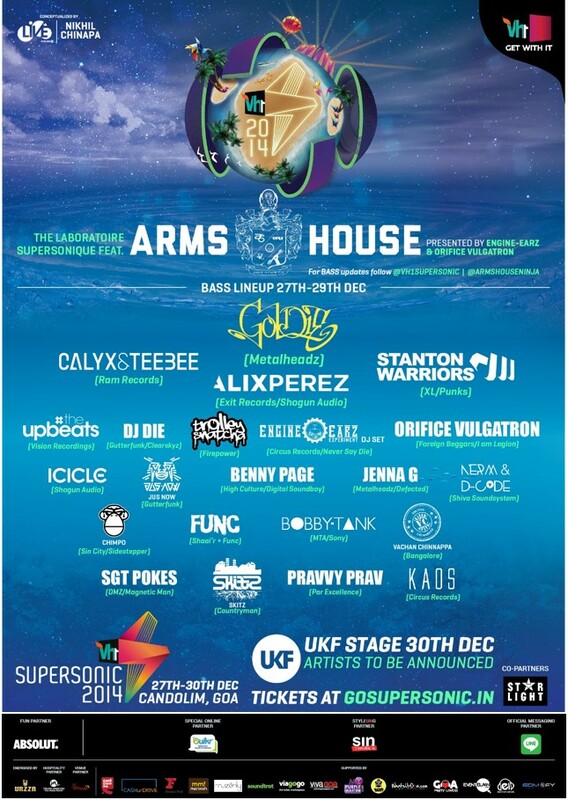 Some really big names this year – Goldie, Alix Perez, Calyx & Teebee and the Stanton Warriors to name a few,are set to headline the bass stage this Supersonic 2014. It’s heartening indeed that our very own desi artists FUNC aka Shaiir + Func and Vachan Chinnappa are diving into the lesser known sub-edm genres in India, which’ll hopefully set the right trend for music lovers out there and expose the crowd to a humongous array of EDM sub-genres. This Bass lineup is being compared to the BIGGEST music festivals around the globe. 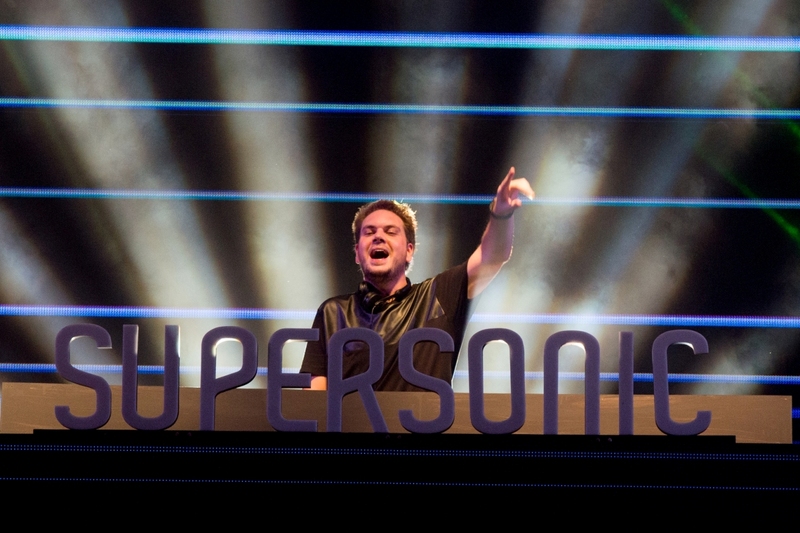 Stay tuned for more updates on Supersonic 2014 and the bass stage by following the official Supersonic Twitter accounts @VH1SUPERSONIC / @ARMSHOUSENINJA or www.gosupersonic.in Meanwhile keep an eye out for this corner @EDMofy. Next article Things you should know about The Chainsmokers (and their upcoming desi tour)!